The correct way to wire SDA with SRT? so I was browsing through the inter-webs, and I came across a post for SRT for sale in Russia, looks like he has the control center, but he has all the inputs wired together? 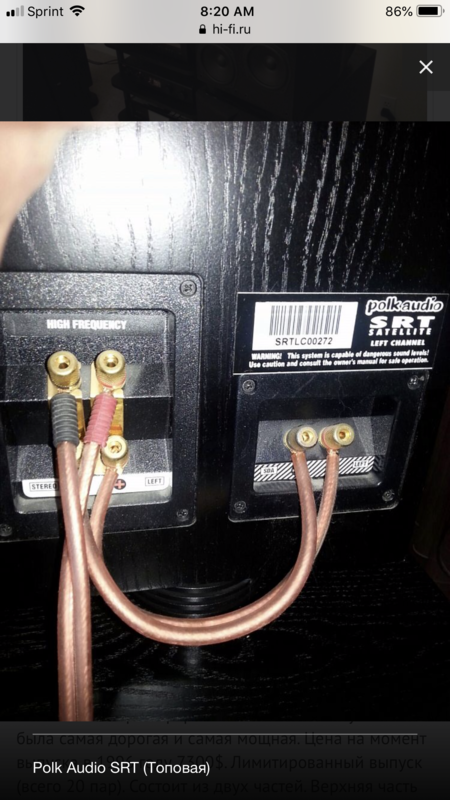 I’ve always wondered how to bi-amp the SRT... what are my wiring options? This picture just doesn’t look right? That wiring job is incorrect. The controller has separate outputs for the stereo drivers and for the SDA. The way those are wired would result in no SDA. Bi-wire would have to be a shotgun arrangement.